From the sand in Nevada to the beaches of Tulum audiofly is in a class of its own. The duo formed by the legendary producers Anthony Middleton and Luca Saporito (With 13 years behind them as a creative partnership) are always looking for the next frontier in pursuit of their own unique sounds. Producers, event organisers, performers and successful label owners, Audiofly is a mature and established partnership, driven and unmatched in their exploration of this modern music lifestyle. Anthony Middleton and Luca Saporito aka Audiofly are currently on the lead-in electronic music artist of their genre. With a creative scope unmatched only my their dedication and drive this du has successfully over the past 13 years managed to build three record labels, a successful brand know world wide as Flying Circus. in a fast-evolving industry, Audiofly has effortlessly flowed through several genres changes, whilst all the time maintaining their unique identity. 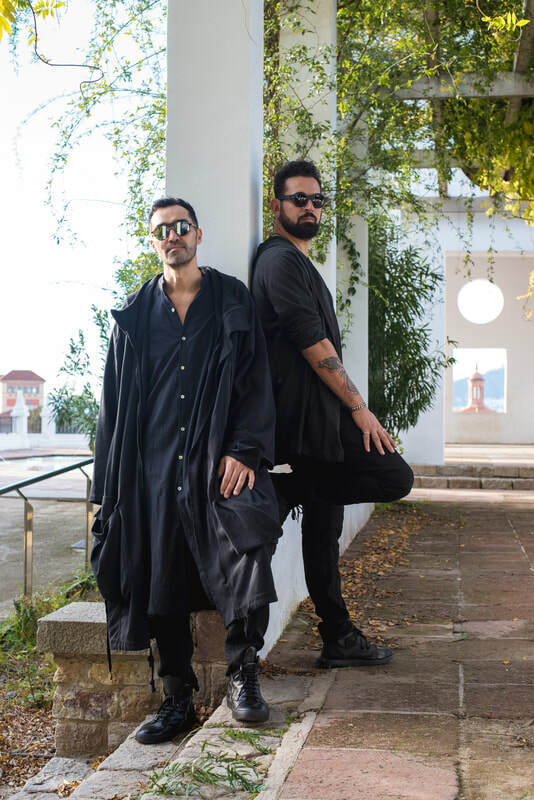 Based out of Barcelona they have nurtured and supported the careers of many artists thru their original label; Supernature and global brand exposure via Flying Circus, names like Blond:ish, Bedouin and Dance Spirit to name a few have benefited from this community. Currently their latest project the label Flying Circus Recordings continue this tradition of nurturing the next generation of talent for our future enjoyment. For this upcoming year the boys are giving focus to re designing and developing an enveloping all sensorial event that will draw the audiences into a new level of event experiences at many of the worlds biggest music events: WMC, Sonar Week, ADE, partnering with some of the industries best artists this promotes to be one epic ride. Always looking for a new creative outlets and ways to express themselves the boys have taken several side projects that both satisfy their need but also with an eye on giving back through art.